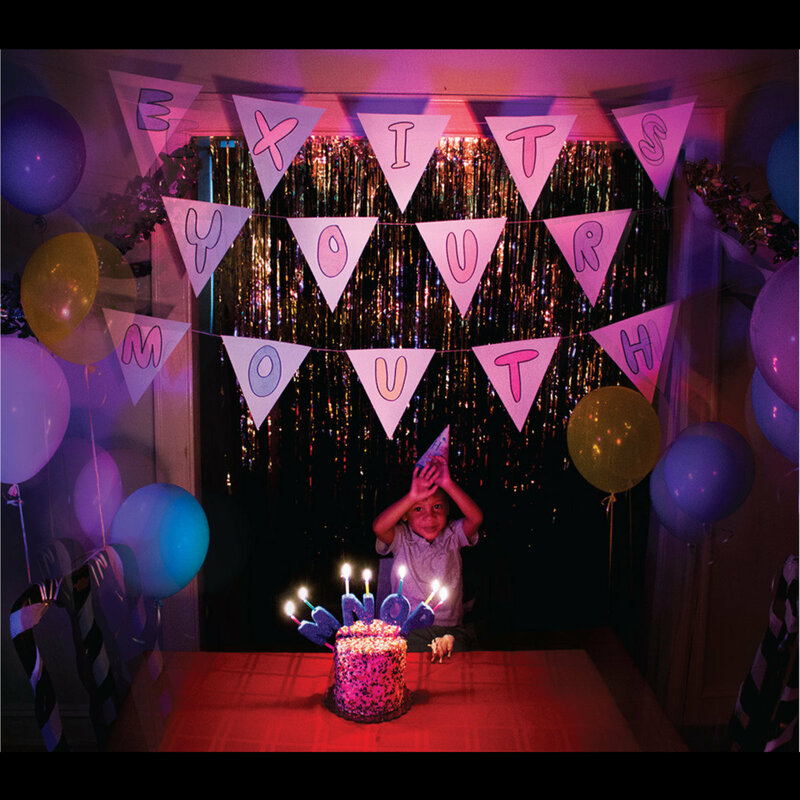 from Exits Your Mouth by M.N.O.P. 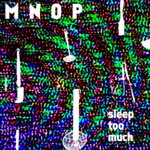 M.N.O.P. 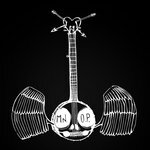 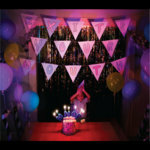 (May No One Perish) is a punk and surf influenced indie band based in Brooklyn, NY.